Have a part to extrude hone in San Jose CA? We can meet your exact specs, guaranteed. Relatively few metal parts come right off the assembly line in perfect condition. Fortunately, imperfections large and small can be removed using extrude honing, aka abrasive flow machining. 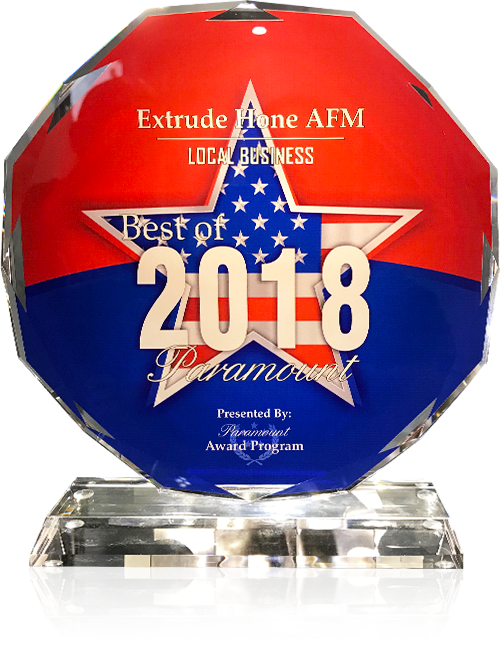 Extrude Hone AFM is here to help you with any part you need to extrude hone in San Jose CA, whether it be a single automotive part in need of porting or an entire slew of EDM parts in need of recast removal. What metals can I extrude hone in San Jose CA? 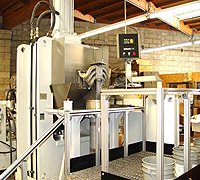 The answer to this question will depend on what you want to extrude hone in San Jose CA and how fast you want to remove material from the workpiece. But, we can definitely say that extrude honing is faster than finishing a piece by hand. It’s more affordable too. While shipping your parts to and from our shop will add time to the process, ordering the polymers won’t because we keep a large selection on hand. For a quote on your project, please contact us online or call (562) 531-2976. 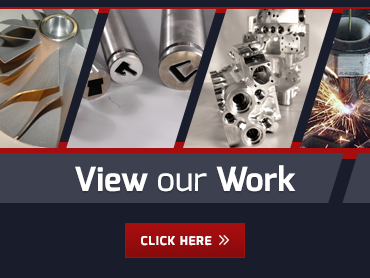 Be sure to include a description of the part you want to extrude hone in San Jose CA and the improvement you need to achieve so we can provide an accurate quote.